Here Comes the 2017 Honda Odyssey! On the one hand, the 2017 Honda Odyssey is, for the most part, exactly the same automobile as the 2016 Honda Odyssey minus a few modest upgrades, but on the other hand buying the newest version of any automobile means more value, more longevity, and a more perfect product of engineering. 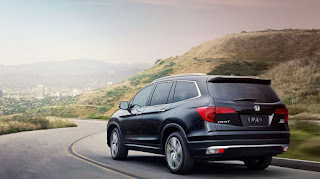 There really aren’t any immediate plans for a redesigned version of this esteemed minivan in any of the forthcoming model years, so those looking for a brand new minivan have plenty to be excited about when it comes to this vehicle. It might not be completely redesigned, but it’s new, and there absolutely is something to that. There used to be this stigma about used vehicles that they were untrustworthy, just begging to break down over and over again and ultimately transform into the dreaded “lemon.” These days, however, the pre-owned and certified pre-owned industry is completely different from what it may have been 20 or 30 years ago. Thanks to improved build quality from automakers like Honda and the advent of certified pre-owned programs, which tack on extended warranties and rigorous testing before sale, there has been no better time to buy a used automobile at our friendly neighborhood Honda dealership in San Diego, CA. They always have represented value for San Diego, CA customers, but these days, they represent both value and quality. 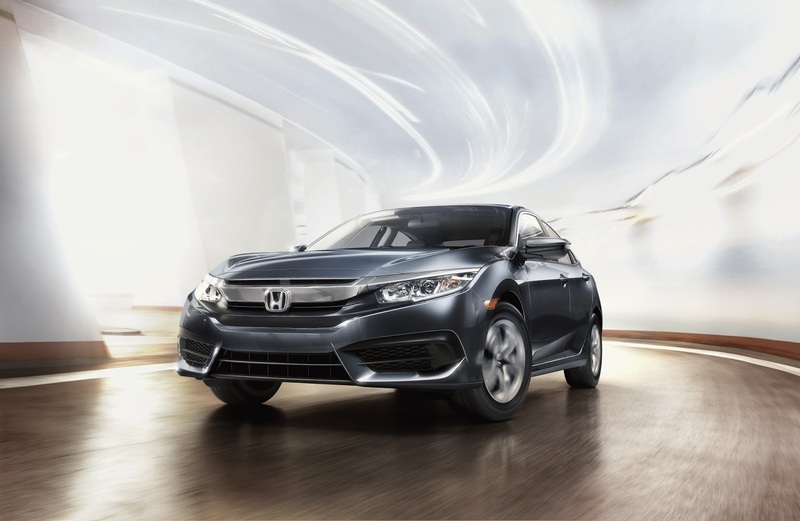 In case you hadn’t heard yet, the 2017 Honda Civic has received a few style changes, with a sportier look, more advanced technology, and more body types than ever before. Here’s a quick look at what you can expect. For those unfamiliar with the HGTV Dream Home Giveaway, it really is sort of the Holy Grail of all corporate sweepstakes. Once a year, the “Home and Garden” television channel gets a hold of a gorgeous home somewhere in the United States and then celebrates the New Year by giving that home away to one lucky fan of the network.